Photography, Fashion, Lifestyle, Food—whatever your passion, Hawthorn’s sleek design, suite of layouts, and hefty customization options are sure to delight even the most discerning blogger. 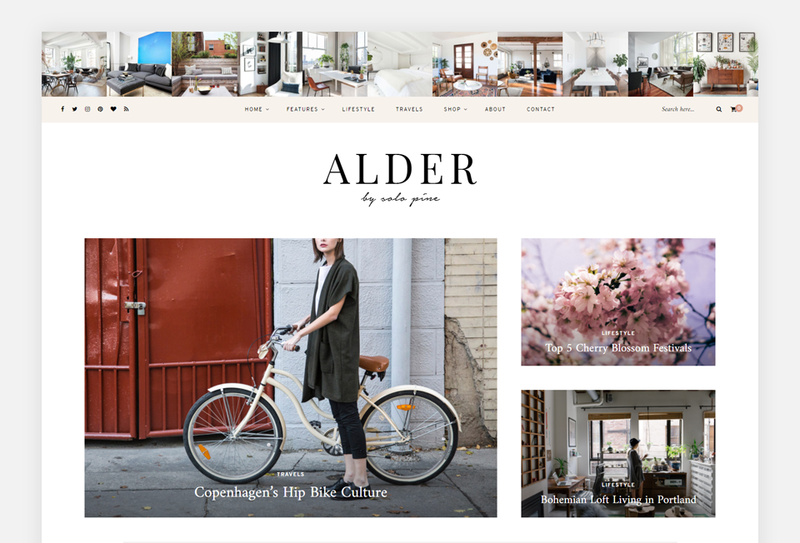 Outfitted with a striking Featured Area, numerous post & page templates, a category index shortcode, a robust footer area, and more, construct the effortlessly functional and aesthetically exciting blog you’ve been dreaming of. 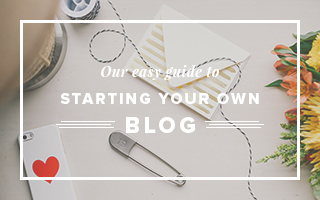 Selling your products online or hope to someday open an online store? Hawthorn boasts compatibility with the popular WooCommerce e-commerce plugin, enabling you to open up an attractive shop in a matter of minutes. WordPress beginners and the most seasoned bloggers alike are sure to find that Hawthorn’s dynamic design and intuitive options make the perfect companion to creating a striking site your visitors aren’t soon to forget. 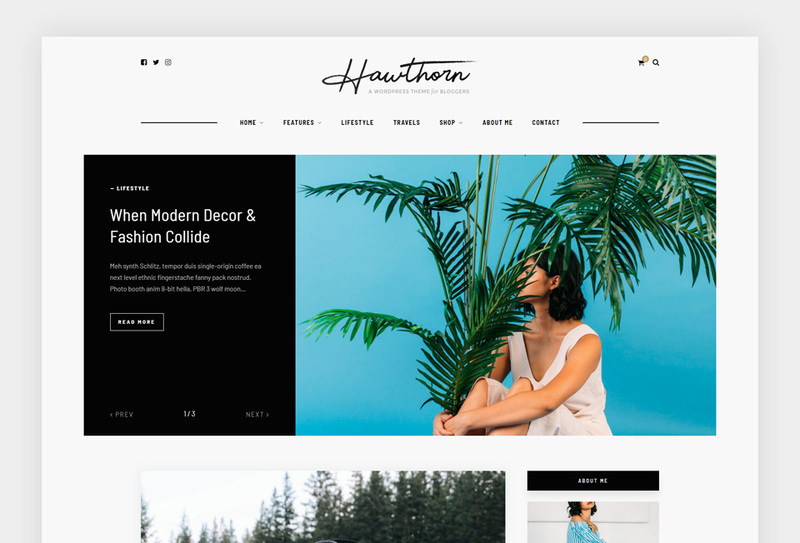 For complete details and to view Hawthorn’s demo site, check out Hawthorn on ThemeForest.